It is our philosophy that the experience of dance should be positive and rewarding while learning the discipline required for to reach personal goals; be it furthering their career to dance professionally or to develop poise and coordination on a recreational level. Each class is structured to the age and abilities of our dancers and is taught by highly trained, qualified, adult dance educators. Our classes are designed to teach muscle development, coordination, balance, rhythm, grace and poise. 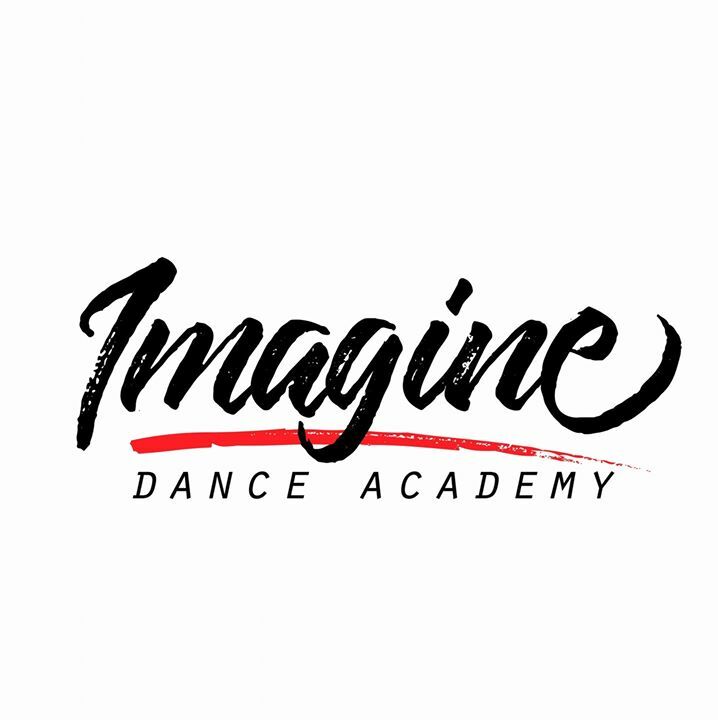 Dancers will gain independence and confidence, build positive self-image and learn to interact with others. Our main objective is for each student to learn the joy and appreciation of music and dance. participation, and ensuring achievement by all students.